What Are The Benefits Of Elegant Themes Membership? Is Elegant Themes Worth it? Elegant Themes are the most popular WordPress themes available. They come with features that aren’t available in any other theme out there especially when you look at the Divi website builder that comes with your membership which allows you to customize your themes or create beautiful wordpress designs without any hassle. Elegant themes provide effective and affordable membership for bloggers and website developers to build wordpress websites with ease. Instead of spending a lot of money buying separate themes for your blogs I’ll show you how to save a lot of money by using elegant themes. In this Elegant Themes review, I’ll talk about all the important features that come with elegant themes memberships. I’ll uncover all the plugins that come with your themes and the benefits you’ll get when you subscribe to Elegant themes. First of all Elegant Themes are the masterminds behind the most prolific plugin and theme builder called the Divi theme. Divi theme is very popular and so many people are confused between the Divi theme and Elegant Themes. Elegant Themes created Divi theme and the Divi builder. Divi theme even became more popular than Elegant Themes. A lot of people are now subscribing to Elegant Themes in order to have access to the divi theme and the divi page builder. Elegant Themes haven’t been for a long but they still managed to become one of the well known names when it comes to wordpress. It was founded by Nick Roach right when he was in college. He started creating websites for his college bands and then later on he decided to make the themes available to the general public. 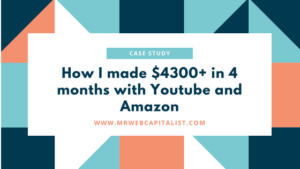 At the beginning of his software development career, he started selling website templates for web developers so that they can customize them the way they want and over the years as they progress they turned Elegant Themes into Divi plug-in/software. Divi is a revolutionary creation from the team behind Elegant Themes, because it even makes the creation of websites easier and fun since you can create websites with just the drag and drop feature. The divi theme builder comes with more than 50 elements that will help you create any design you want. Divi website builder also underwent a series of changes since 2017 in order to offer the best user experience when creating websites. Divi is just similar to any WYSIWYG tool out there that allows you to edit websites as if you’re editing a Microsoft document without any complex technical skills. Elegant themes are doing their best to improve the tool every year. Even this year we’re hoping to see improvements that make the Divi tool more convenient to use. Ok, since you’ve now seen how it all started, let’s take a look at the benefits of Elegant Themes membership. 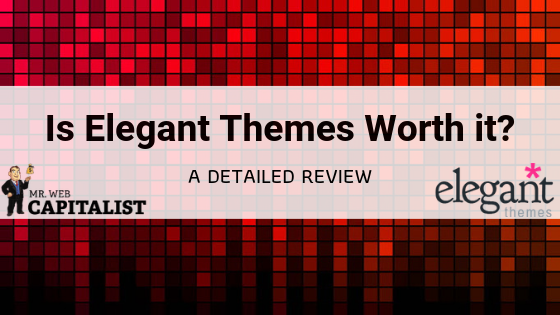 Elegant Themes have a collection of about 100 themes on their platform. Other theme creators such as theme TemplateMonster and ThemeForest charge for each individual theme while Elegant Themes offer a membership so that you’re able to use all the templates for a yearly or lifetime membership. Even though their themes aren’t that many when you compare to others but it’s a great way to save a lot of money. The good news is that you can customize a single theme to create multiple websites for your clients and they’ll still look exceptional. Wouldn’t you rather pay for membership than pay for individual themes? If you’re working with a lot of clients Elegant Themes is your best option. The more features a WordPress theme has the better it would be for customers and that’s exactly what sets Elegant Themes apart from the rest; their features are different than the rest. All the themes available have unique features that allow you to come up with beautiful designs in short time and with small efforts. Let’s look at some of the benefits of using Elegant Themes for your business and services. When you join you’ll have access to your files from any device. All your files will be available in the members’ panel when you log in. You don’t need to stress yourself by carrying files to anywhere you go. Downloading themes and installing on your WordPress is really simple. You can continue to edit your files for days before you finalize your website. When it’s ready to publish you can do that right from the members’ area. There are tutorials for each theme, so this means anyone can use elegant themes regardless of their previous experience when it comes to website development. When more features are added to a theme you can upgrade and install the new features with just a few clicks. This is a great advantage for developers. Most themes out there will sell you a single license for a particular template, meaning you can only use for one client. With Elegant Themes you have unlimited usage for all the themes and can use the themes on unlimited number of projects. You don’t need to worry about copyright issues or other restrictions and limitations. Elegant Themes come with shortcodes that can be interpreted by wordpress as graphic elements. A lot of these shortcodes will save you from graphic design costs. These shortcodes are integrated in every theme. Elegant Themes shortcodes will help you produce vibrant and fashionable websites without any deep knowledge on website development. Since 2013 Elegant Themes have been providing automatic updates to all their themes, though you do have the option to install whenever you want. Before automatic updates were introduced you had to delete your old theme and then install the new theme. Other theme builders still work like this today. With just one click you’re able to update Elegant Themes without any trouble. A lot of people use wordpress because its interface is very simple to use and most themes are beautiful when you preview them, but dealing with the control panel can somewhat a trouble for most bloggers. Elegant Themes options panel is very easy to use. All the important components of your website can be edited easily without the need of any website design skills. You’ll be able to change the menus, fonts, colors and your advertisements from just one location. With Elegant Themes membership you have access to different themes in different categories. Whether you want to run a news blog, ecommerce store or personal website you have the option to choose from multiple themes that will suit your needs. Just choose a theme that has your desired layouts and then move on to make changes to your color schemes, fonts, images, and other designs. Whatever your needs are you’ll definitely find a theme that has all the important features you’re looking for. Elegant themes are categorized; you don’t need to go through all their collection. More and more categories are being added as time goes on, so make sure to check whenever there is a new collection available. If you need any assistance there is a support forum that will answer all your questions. You don’t need worry about taking long time before your emails are replied, and the best part is you’ll get multiple responses from the forum. If you have a question or any problem with elegant themes you can search through the forum to find similar questions that have already been answered. So now it’s time review Elegant Themes and see what they have to offer to you as a web developer. Elegant Themes is the most popular WordPress template shop. You’re not only getting a theme or a template, you’re also getting access to all the tools you need to edit any theme you choose to work with. Elegant Themes are very stylish and are SEO friendly, meaning all the themes are optimized to help you get better rankings on Google. Millions of websites have been served with either Divi theme builder or Elegant Themes. Any wise WordPress developer would not want to miss the important collection from Elegant Themes. Each day the number of users are growing. New features, tools and themes are added every month to make their services better. Many web developers subscribe to Elegant Themes not to get access to the themes that are available but to use the Divi builder. It makes editing of WordPress sites a lot easier than it used to be. 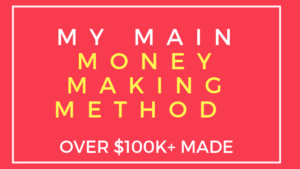 Divi alone is worth a thousand dollars when you look at how it makes life easier for website developers. Elegant Themes also come an email plug-in that will help you collect leads on your websites. There is also social sharing plug-in to help you spread your posts across all the major social media platforms that are available. Whatever website you want to build you’ll never run out of options with Elegant Themes. They have the best offer in the market plus the extra lead generation tools you’ll get for every theme are priceless. Their membership is very affordable. It costs less than a dollar per theme when you subscribe to their membership plan. 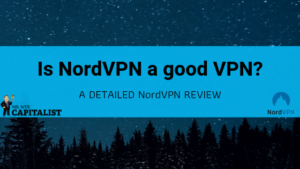 You have nothing to lose because even though their service is very cheap you’re protected with a 30 days money back guarantee in case you’re not satisfied with the themes that are available in the members’ area. Your blogs and websites are your virtual offices and that’s something you don’t want to mess with. Instead of hiring expensive developers to design your website why not give Elegant Themes a try! Elegant themes have already withstood the test of time because they have over 400,000 satisfied customers worldwide. This is a massive number. You’ll hardly find any WordPress store with such sales record and Elegant Themes were able to achieve this extraordinary success because of the powerful and exceptional features that their themes have. Let’s take a look at some of the important features Elegant Themes offers to you when you subscribe to their membership. If you have a good knowledge of SEO you know that all your SEO efforts begin with your title optimization. With Elegant Themes, you don’t necessarily need any external plug-in to show your blog title name beside each of your posts. All your website titles will shown by default on any page you want them to show. This is a good SEO practice, you can customize your title the way you want in your theme dashboard. Meta descriptions are important because they’re the short snippets that show in Google results. Most people will decide whether they’ll visit your page or not after reading your Meta descriptions. Elegant Themes makes the process easier by optimizing all your themes so that you can generate more clicks to your website. This is yet another great SEO feature that helps prevent the search engines from viewing the same content as a duplicate content. They point to the search engines your original URLs and the ones that are redirecting to the original content. For instance, your domain home page will look like XYZ.COM and at the same time is the same XYZ.com/index.html, that’s what canonical URLs are all about, they point to search engines your original sources. 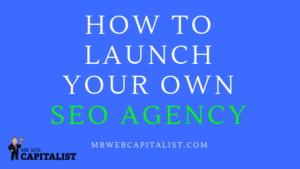 This is a strong SEO signal that plays an important role in website ranking. A fast loading website or blog is a must if you want to retain your visitors for a long time. Research shows that most visitors will abandon your website if it failed to load within 5s. Elegant Themes load very fast and if you can test their themes using preview you can see that they load within 3s provided you’re having a good network connection. With Elegant Themes you don’t need any plugins to increase the speed of your website, you’re all set to go when it comes to loading speed. The features we’ve talked about are all related to SEO optimization. Now we’ll take a look at the design tools of Elegant Themes and see what they have to offer, so keep reading and stay with me to explore more about the designs of the themes. Elegant Themes are easy to navigate. When it comes to wordpress themes they offer the perfect blend. All Elegant Themes are HTML5 compatible and have met the mobilegeddon standards. They’re mobile compatible, they can display correctly on any device. And much more other stylish designs from different categories. Let’s discover the tools that are available in the members’ area. The launch of Divi Page builder is what really takes Elegant Themes to the next level. Divi builder changes the way developers create WordPress sites. We all know how difficult it is to code a WordPress website, but the introduction of Divi page builder makes designing WordPress sites a child play. It can be done with just drag and drop using the Divi page builder with little to no effort. The power of Elegant Themes not only comes with their amazing themes but also with the ability to edit and customize the themes without any external help from another software or plugin. Based on many sources Divi is the most popular website builder in the world of WordPress design. This powerful tool will help you design any landing page and homepages with ease. All this is achievable without using a single line of code. 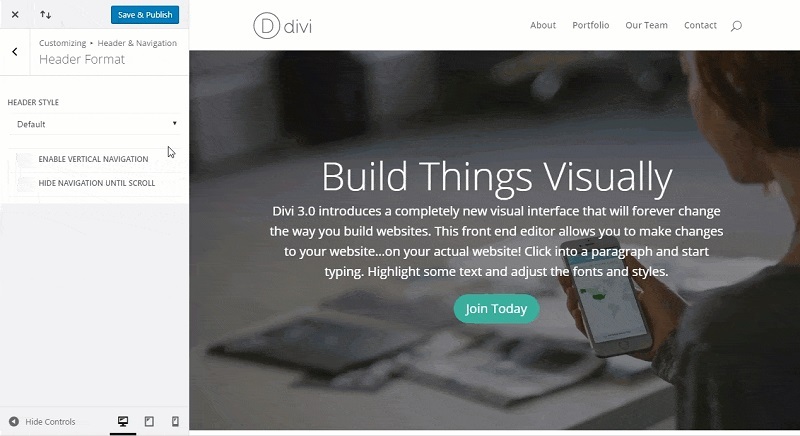 Divi theme can help you build a stylish website without the need for Elegant Themes collection. It comes with different website layouts to choose from so that you can build your unique websites from scratch. This is another powerful feature that comes with Elegant Themes. The content blocks will help you design your blog posts very fast. There are about 40 content blocks that are available, and can be adjusted using drag and drop. The content blocks serve as your content editors to give your blog posts uplift. Designing menus that will help users navigate your website with ease is a must. 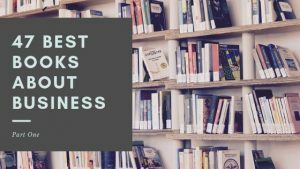 You want to make sure that all your blog posts are organized in a standard way so that you can have little to no bounce rate on your blogs and websites. All Elegant Themes come with stylish and beautiful menus that can be modified in any way you want using just drag and drop. The author’s page for each theme is also beautifully designed so that you can express yourself and what your blog is all about. You’ll get the space to show your character and what you’re fashionable about. You can choose different authors page templates and designs that suit your themes. Use these templates on your themes to show your bio and add all your social medial profile links. All Elegant Themes can be customized to show your relevant posts, featured posts, or most popular posts. 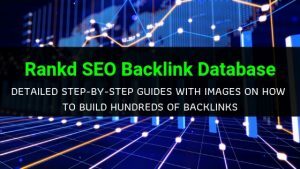 This will help you get more page views for your websites and it shows the search engines that your posts are related to each other. This means better rankings for your blogs. You can display relevant posts in the form of links or in the form of articles, this way your readers can jump into reading multiple posts without even knowing it. 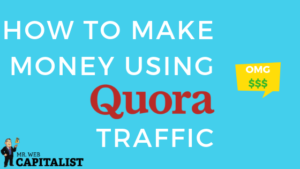 This is a good strategy because it will help you retain visitors and is a strong SEO signal also pointing to the search engines that your posts are valuable. This feature is important especially if you’re selling or writing reviews on products. The rating feature helps your pages rank better in the search engines. The rate and review feature is SEO friendly and good snippets are included. This will help your reviews to stand out from the crowd in every search engine. You can use this feature when you have product launches or when you have announcements and want to know your readers opinion. 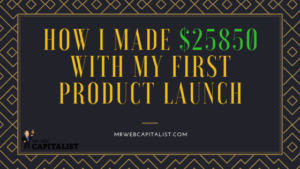 This will help you come up with better ideas for the products you’re launching. If you want to open an online store you should definitely give Elegant Themes a try. A lot of themes out there will require a lot of work before set up. Elegant Themes helps you set up an online store with ease. There is a category for e-commerce themes which you can customize for your store needs. You have all the shopping integrations you need. First of all their shopping themes are stylish to help you get more conversions in your online store and will give the best customer shopping experience on your products. You have the ability to show related products so that you can have more sales on your websites. There are a lot of features. Just visit the e-commerce category and you’ll be amazed by the designs they have for online shop builders. Let’s now move on to see the plugins that come with elegant themes. We’ve already talked about it earlier; it’s the heart of Elegant Themes. It’s a drag & drop builder that allows you to customize your templates or start designing a new website right from the scratch. Just try this website builder and you’ll love it! There are ready-made templates to choose from. They all have a good conversion rate, you just need to edit with your text and details so that you can get your website ready for upload online. This plugin is important if you want to collect email addresses from your website. With this plugin you can add optin forms immediately after the menu or at the sidebar, or beneath each and every post on your wordpress blog. It comes with over a hundred high converting templates which you can choose from. You’ll also have insight data on conversion report so that you find out which forms perform better. You have the option to test different forms before you come up with the one that works best on your website and offers. Bloom email plugin might not be matched with other opt-in plugins such as OptinMonster that provide more advanced features, but still, Bloom isn’t left behind because it has come good features and doesn’t require any technical skills or learning curve to operate. Bloom makes it easier to create amazing opt-in forms on your WordPress blogs and the good part is that you can integrate the tool in all the popular autoresponders that we have. 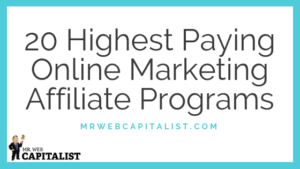 These include, Aweber, Getresponse, Mailchimp and others. Whichever autoresponder you’re using you can rely on Boom to collect and send your emails to your desired autoresponder. Like the Monarch Social Sharing button it comes with ready-made designs that will help you set up everything fast. You can change images, fonts, colors and animation with a few clicks. You can add your opt-in in different positions and with different transitions. 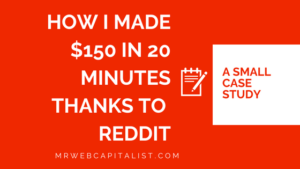 It can be in-line with your posts or can use a pop-up which is more popular. You have up to six options to choose from and most of them convert well. Another good feature of Bloom is for locking content. You can lock any content in a way that a visitor has to provide their email address before getting access. This trick will help you increase email subscriber rate better than any method out there. You have the option to set when the opt-in forms should be displayed as well as see all the user data from your dashboard. Icon fonts are really great. Of course, there are powerful tools like Material Icons and Font Awesome that are more popular in the web design industry. They allow you to use Icons without using the individual SVGs or image. We all love these icon libraries. But the fact that Elegant Themes have added this plugin to their themes and also included it in the divi page builder makes icon usage more easier for us so that we don’t need any tool outside to simplify the task. Elegant icon font helps you create that arrow that shows a menu has a submenu, the + and- icons on toggles and much more than you can think of can be created with this plugin that’s available in all your Elegant and Divi themes. This icon library comes with 300 plus icons and is available under MIT and GPL 2.0. It can be used with themes outside Elegant Themes. This is another great plugin that comes with Elegant Themes. There are countless social sharing plugins for wordpress but you’ll hardly find the one that is as effective as Mornach. This powerful plugin is well put together and can provide a lot of data for your posts. It allows you to add social buttons at different locations in your posts, below or above your posts, or by the side of your posts. You have the ability to customize the buttons the way you want, you can adjust the animation, the colors and the type of action to perform when a user clicks on the button. You can lock your content so that the user has to share before getting access to your premium content. If you want to allow your readers to share your posts with a click you need to have this plugin. Monarch social sharing plugin offers you different designs and your users can see the number of times your posts have been shared. Social sharing is an important part of your website promotion that cannot be ignored. The Monarch plugin simplifies everything for you, not only Elegant Themes. The Monarch social sharing plugin can be used on any wordpress websites. Monarch can be integrated in over twenty social media websites. Overall Monarch alone is worth the investment of Elegant Themes. When you’ll try this plugin you’ll know that you have something valuable on your WordPress website. This will update your readers when your site is under maintenance and you can show them the preview of the upcoming website design if you want. You can upload the template you want to use so that your readers can have a look at it. This is a great feature that shows specified graphics just by using shortcodes. The shortcodes is a handy feature for bloggers because it saves them time for designing graphics. You’ve seen the amazing features that come with the Elegant Themes membership. There are 87 themes available to members and the membership costs $89 a year. $89 isn’t a big deal when you look at all the great features that come with your purchase. Even the Divi website builder is worth more than this price alone. 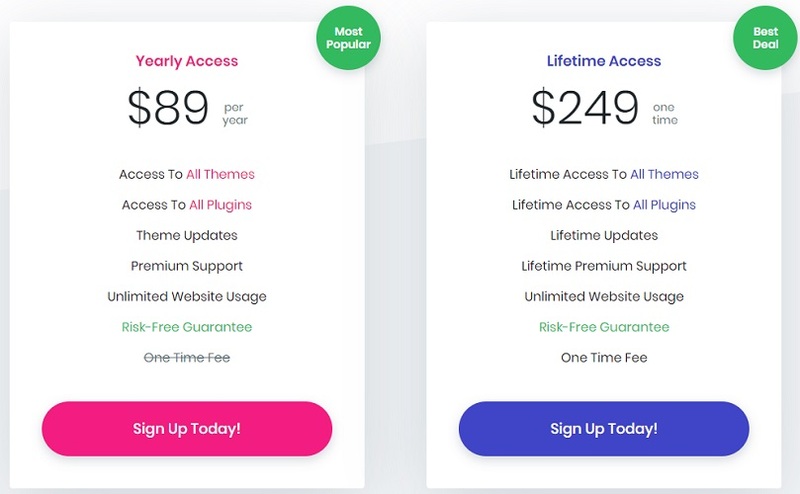 A lot of premium themes from other websites cost a minimum of $100 for single usage. Head over to Theme Forest and you’ll understand what I mean. 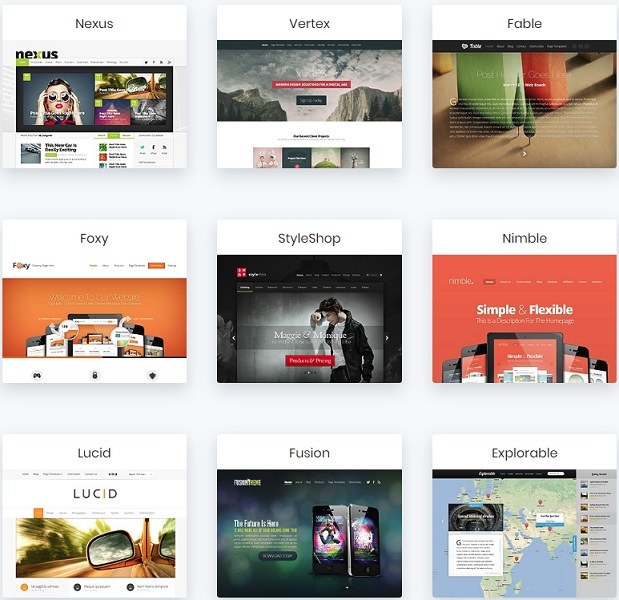 $89 for 87 premium WordPress themes is worth the price. That’s about $1 per theme and you get a website builder that’s easy to use and doesn’t require any coding skills. Elegant Themes are really cheap when compared to their competitors, and yes this doesn’t mean that their themes aren’t good. All Elegant Themes are premium themes. 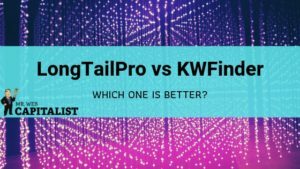 You can compare them with themes from other websites and you’ll notice the difference. Above everything else these themes are really easy to customize. Designing a WordPress theme similar to Elegant Themes will cost you more than a thousand dollars if you’re hiring a web developer, but with just $89 you can set up a website or a blog within a short time. If you want to go extra mile you can subscribe for the lifetime membership which costs $249, that’s it. All the themes and tools that will be released in the future will be available in your account for free. The lifetime membership is ideal for web developers that are dealing with a lot of clients. If you have any technical problem regarding theme set up, there is a team at standby to attend to your queries. Earlier on we’ve talked about forum support which anyone can join to ask questions. If you still need more assistance you can call their customer service that’s committed to helping your business and service. They offer premium technical support to their members, even if you haven’t join yet you can contact customer service to ask any question you want. When you subscribe to any of their membership plans you’ll have access to future updates. Elegant Themes release a new theme every month and their themes are always updated with the latest wordpress version. And the good thing is that these updates can be installed with just one single click. Without any doubt, Elegant Themes and Divi Theme are the best and most popular WordPress themes available. You’re getting a good value for the money. They’re not perfect though, why? Even though a new theme is added every month, as time goes on these themes become outdated. When for instance you look at the themes added 5 years ago you may find that they’ve become old. But some themes are well updated so that they catch up with the latest trends and latest coding available. It’s just that you’ll find some that haven’t been updated for a while when it comes to the design of the theme. Elegant Themes, however, make sure that all their themes are compatible with the latest WordPress version. If you’re looking for a theme that can be used for a multipurpose website you can surely use Elegant or Divi theme. With their countless of customization tools you can’t go wrong with your website set up. The benefits are endless and you have lots of options when it comes to design. For $89 I can easily say that you should go for Elegant Themes. 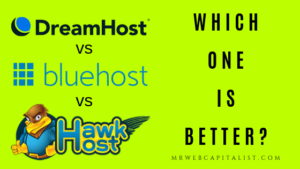 If you’re a fan of my reviews, then check out my review of NordVPN and the super detailed review of three hosting companies: Dreamhost vs Bluehost vs Hawk Host. Did you like the review? Got something to add? Or a question to ask me?